YES! Sign me up for the fast! Join the Fast! January 6-26, 2019. Pre-planning starts 12.30.2018. Refocus21:A 21-Day Fasting Journal. Click image to purchase. Only $21.99 for a limited time. ​_"Good planning and hard work leads to prosperity..." (Proverbs. 21:5). 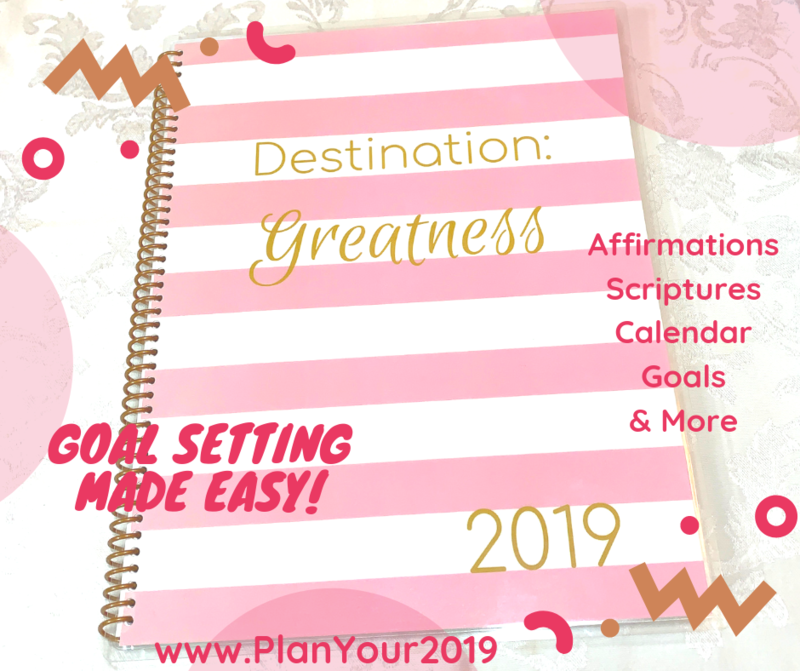 Get the support you need to plan for a year of greatness! Order a copy of Refocus21: A 21-day fasting Journal and get a free Planning Guide to walk you through preparing a successful fast. Let us guide you step by step during your fasting journey. 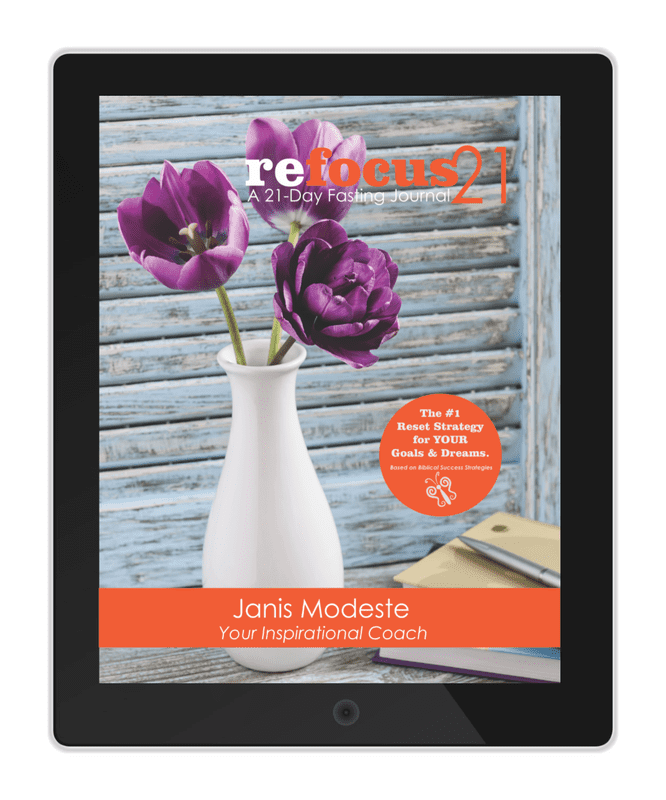 Join Janis on Inspire! Us Network, her LiveStream TV channel, for 24/7 inspiration. Tune in today and go B.I.G. (Be Inspired to Greatness).